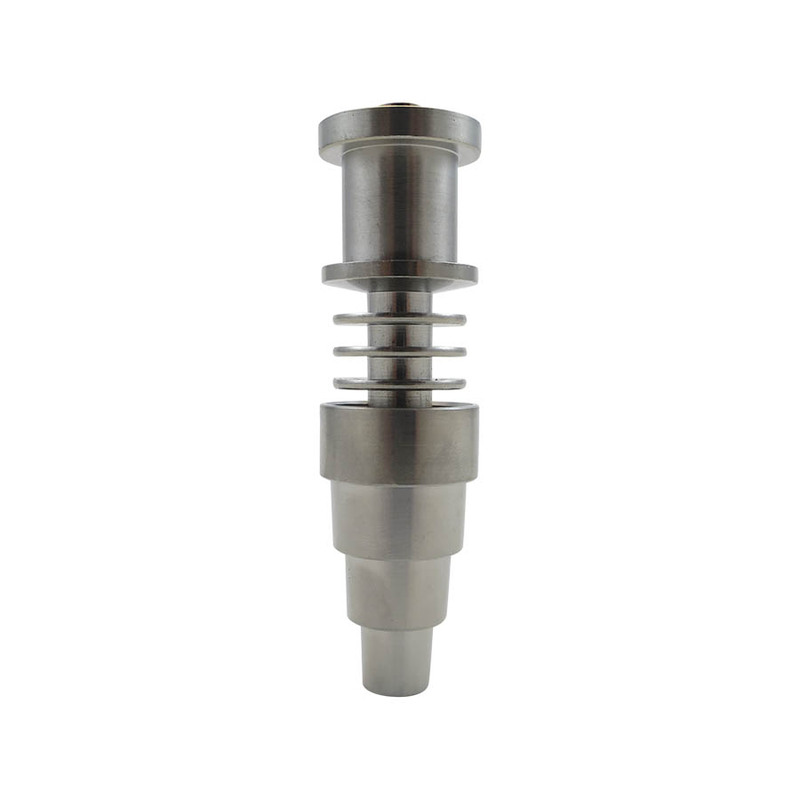 E Nail is a relatively new vaporization device that gives a steady temperature to vaporize concentrates. But what’s so special about it. 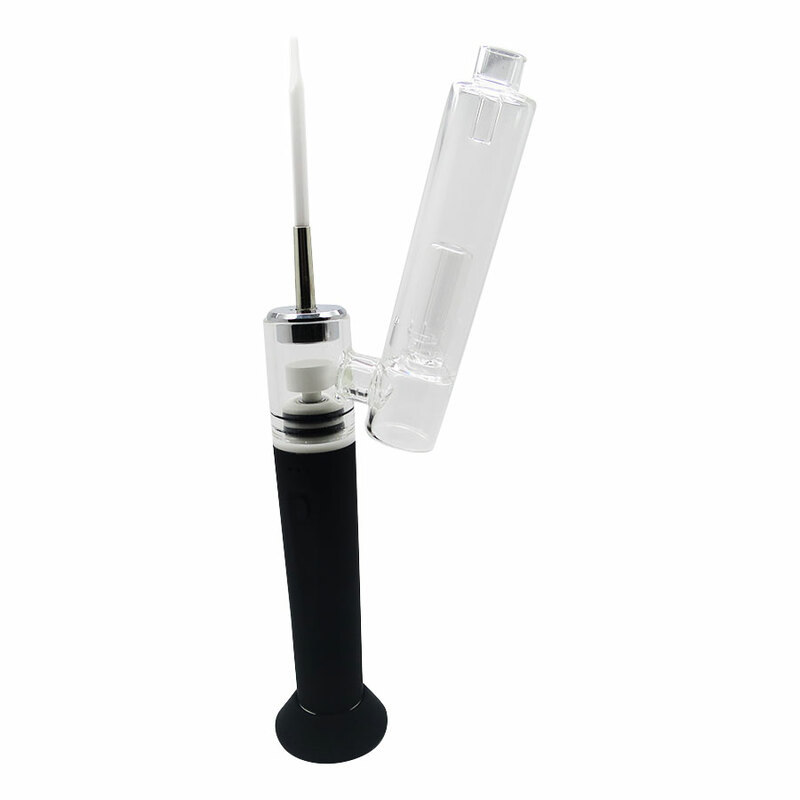 Recognizing the beauty of the E-nail requires a swift journey through the evolution of cannabis vaporization. 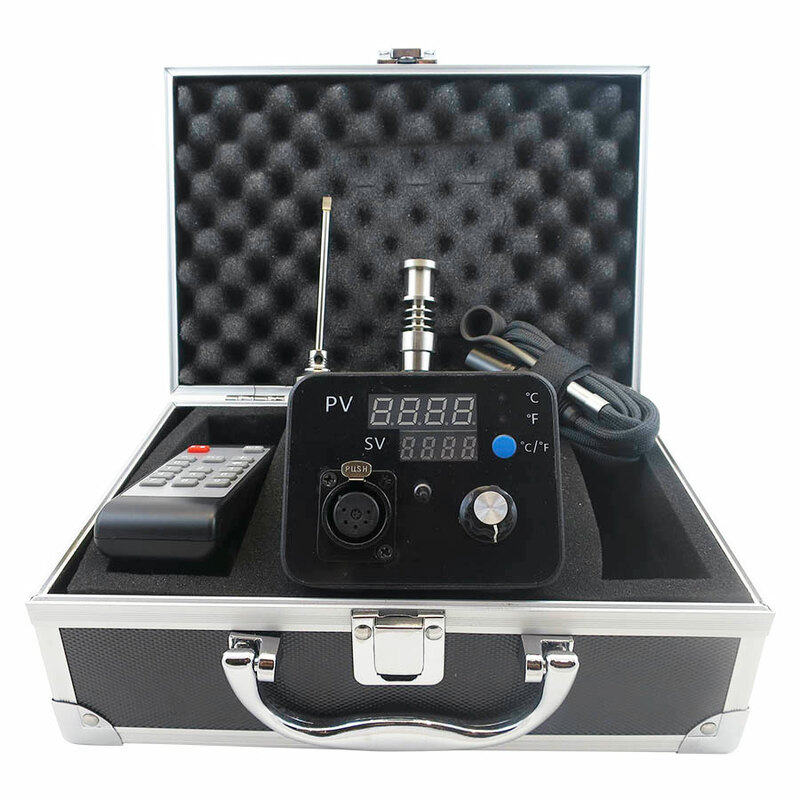 The PID temperature controlled e-nail is finally here! Stoners all over the world are instantly realizing that using concentrates is a reliable way to spend your herbs because it gives better flavor, better effect and it's healthier than smoking the entire plant. E-nails take dabbing a step far away than the conventional method which involves a blow torch being applied to heat up your nail to a temp wherever it can exhale your oils. 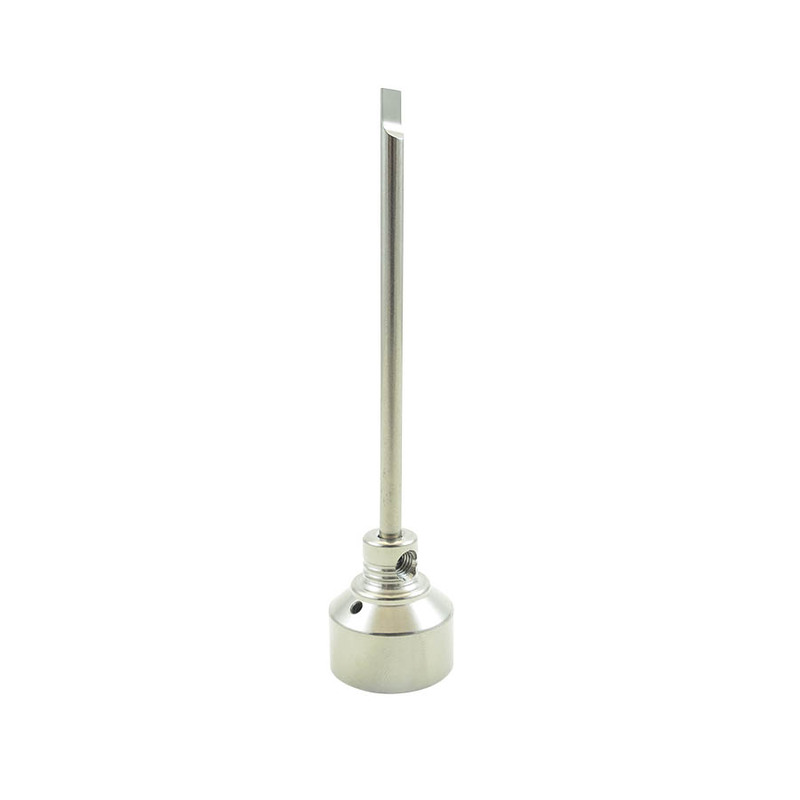 An e-nail removes the torch and replaces it with an electronic coil which heats up your nail to a definite temperature and maintains that temperature regularly despite how many times you leave a dab on it in quick sequence. 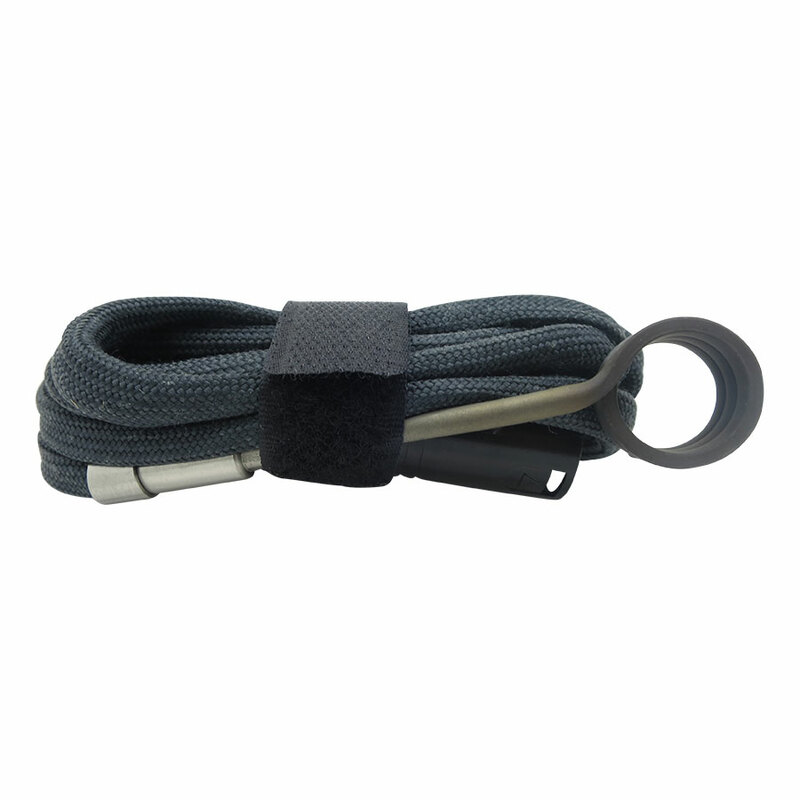 It gives excellent flexibility and flavor gratefulness to the way it holds your nail at a constant temperature and you can adjust the temperature in 1 degree increases all the way from 0 degrees up to 1800 degrees fahrenheit either by the switches on the front or via the remote control provided with the unit. 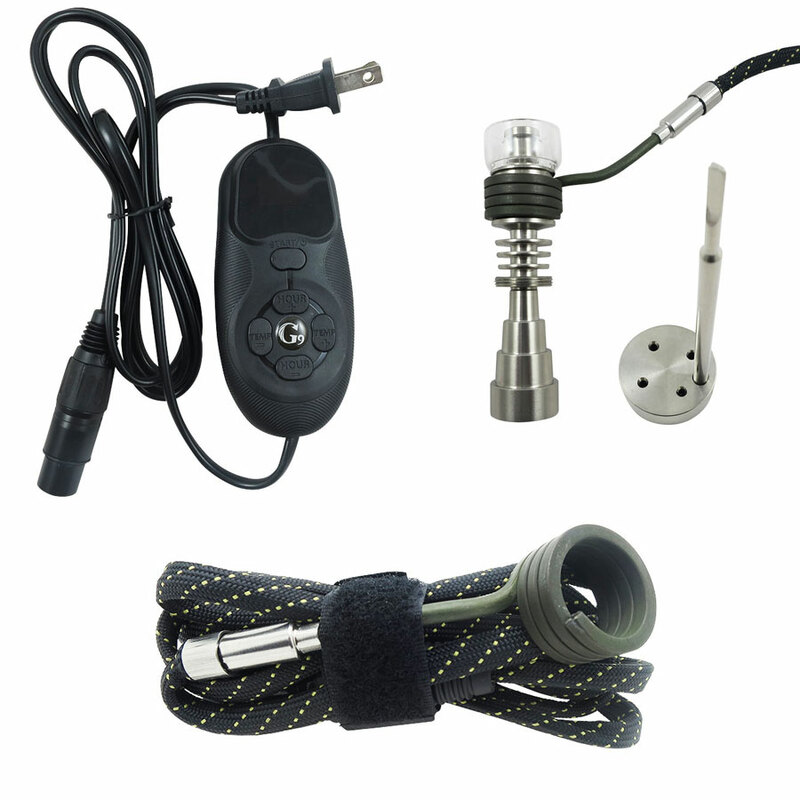 It comes complete with a titanium nail with matching carb cap, a 16mm coil for heating the nail which has an aircraft standard plug for connecting to the control unit, the e-nail control unit itself, a remote control for the control unit and a metal carry case to keep it all stored in when it isn't in use. Medicated Pro Full E - nail Kit, Rhino Portable Dabber, Medicated Pro E-Nail Kit , Medicated Essentials E-Nail Kit, etc. The thing that normally puts people off e-nails, especially home plug-in ones, is the cost. Most will cost at least a few hundred dollars and, to anyone sensible, that is a lot of money. This new e-nail from the LitRhino Collection is great value for money and costs less than half of many others on the market while still offering all the features they offer and more. 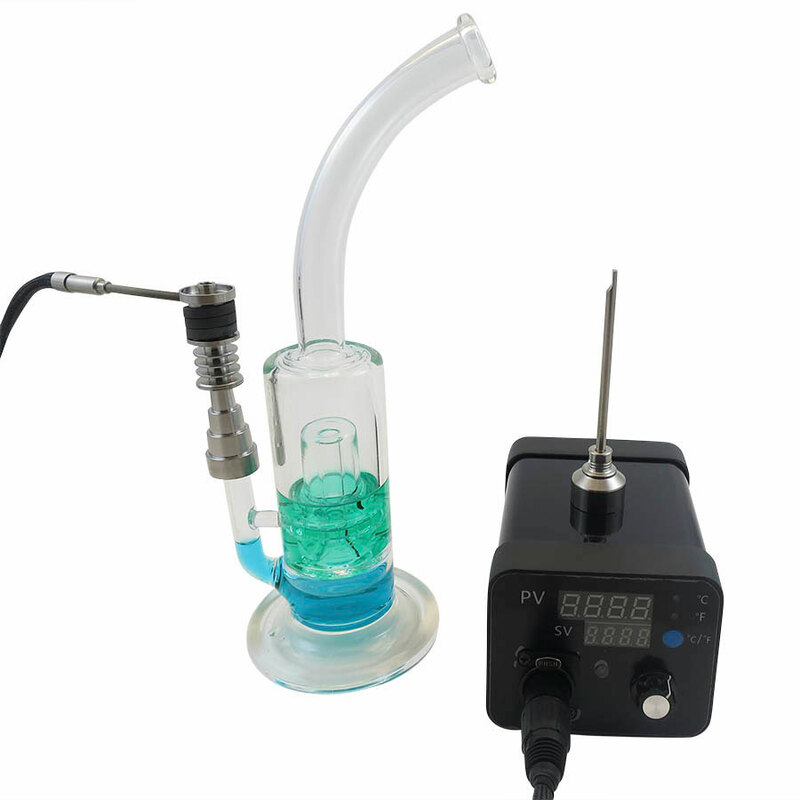 Grab yourself a bargain today and get into the dabbing revolution with the PID Temperature Controlled E-Nail.